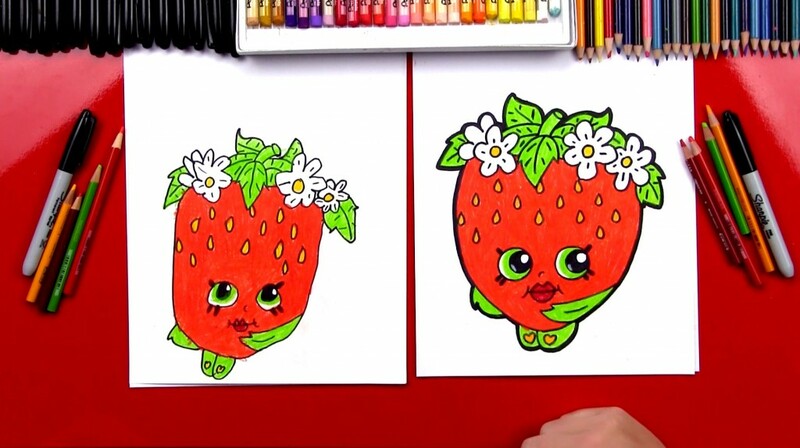 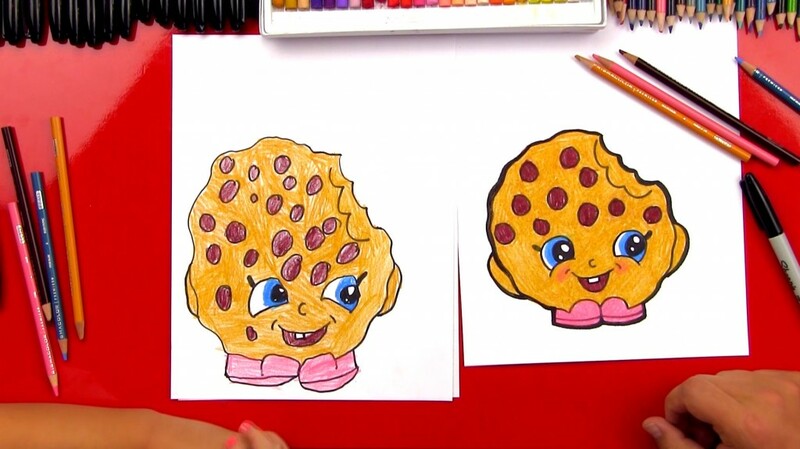 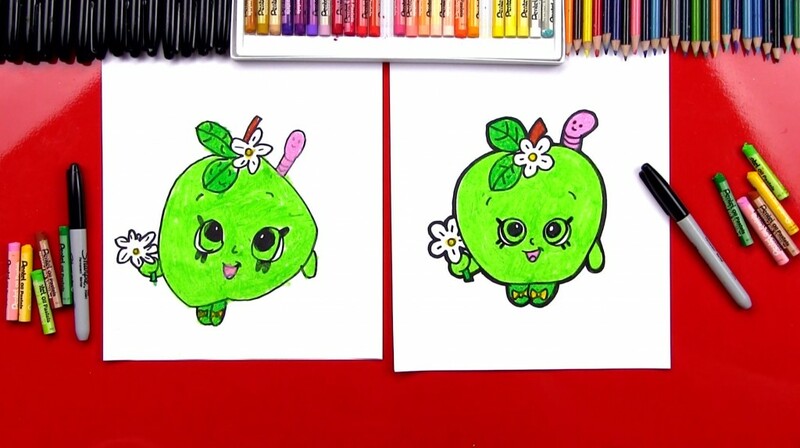 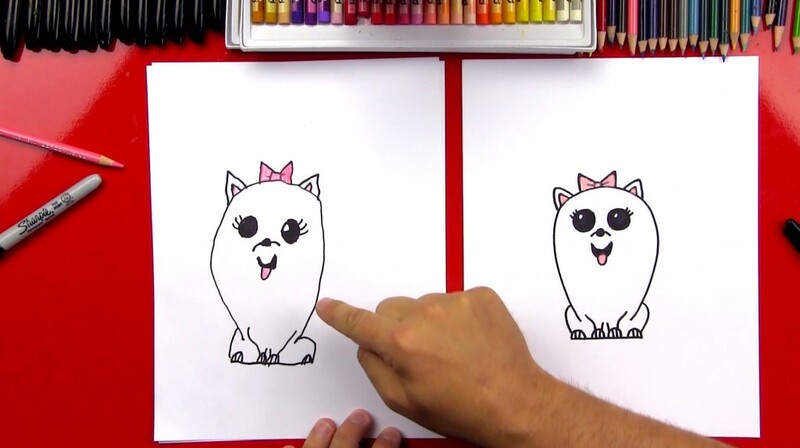 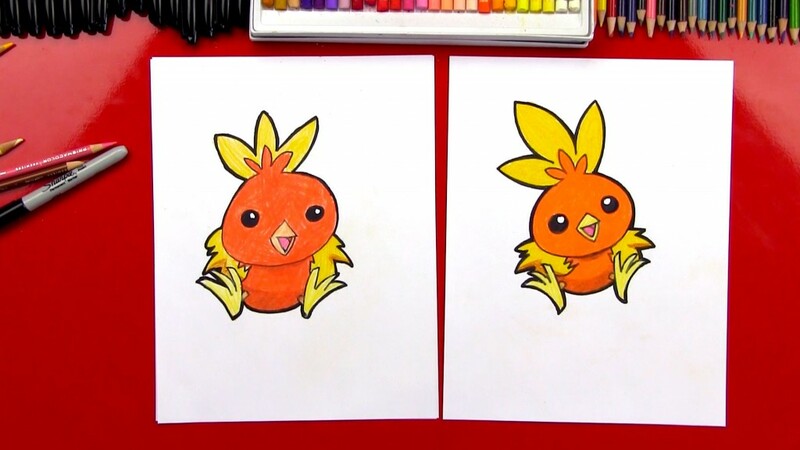 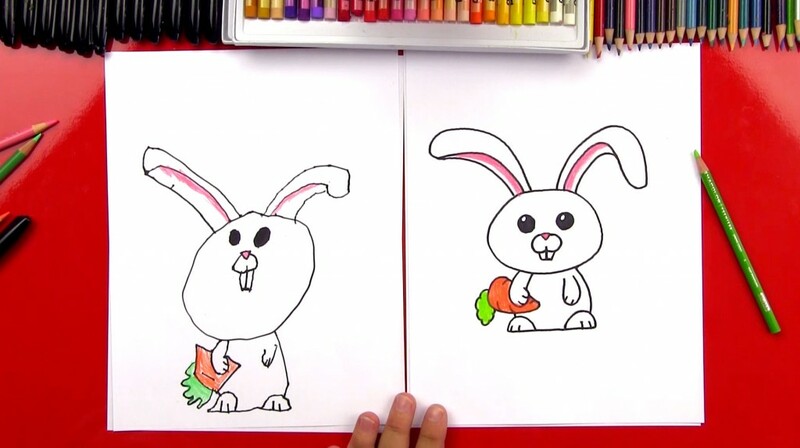 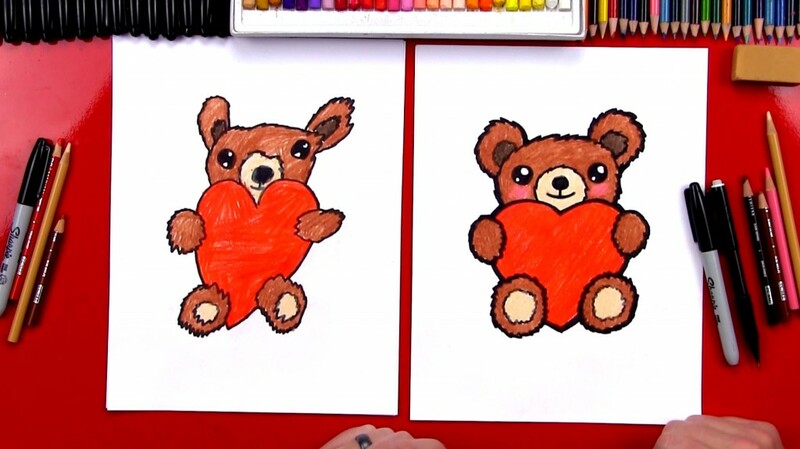 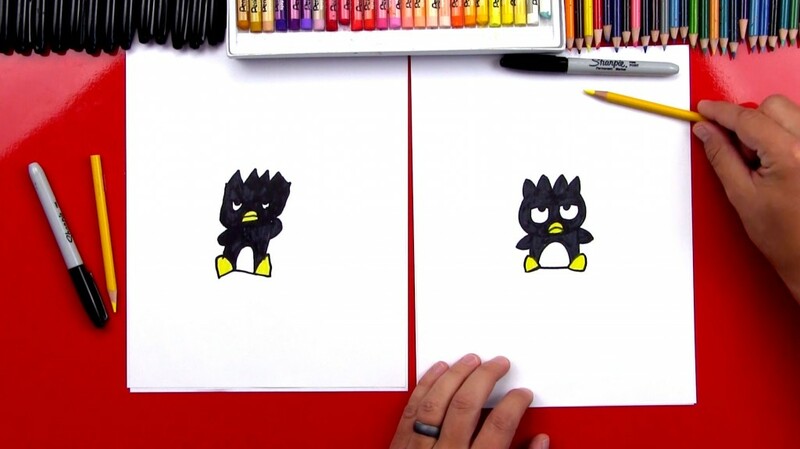 Learn how to draw another Hello Kitty friend! 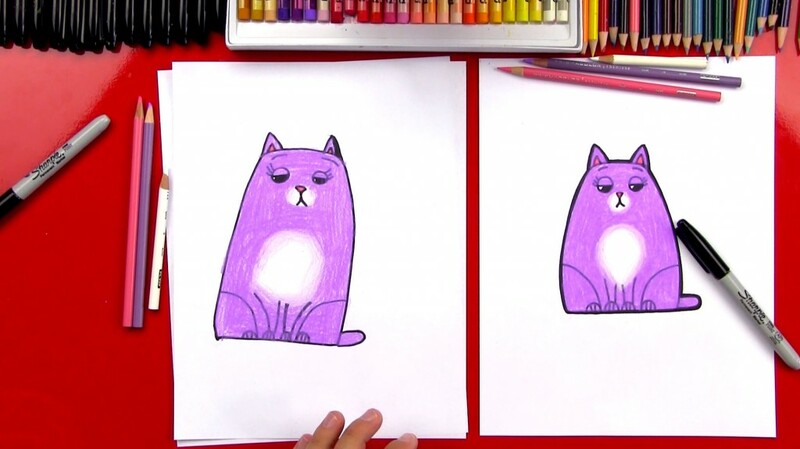 Today we’re learning how to draw Badtz-Maru. 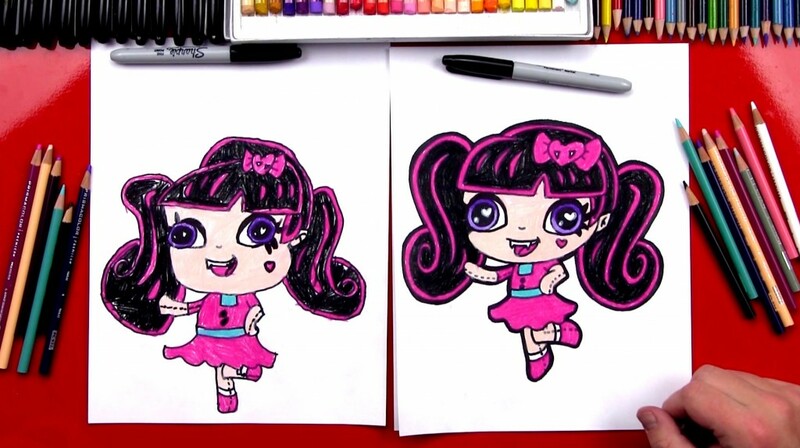 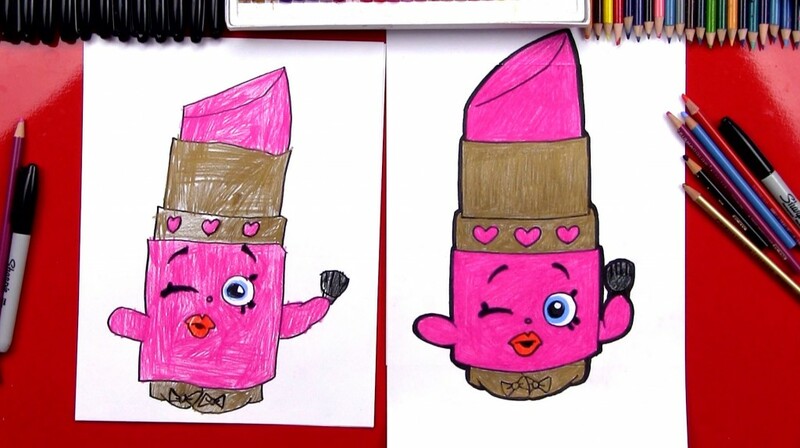 Check out the official Hello Kitty website for more ideas on fun friends to draw. 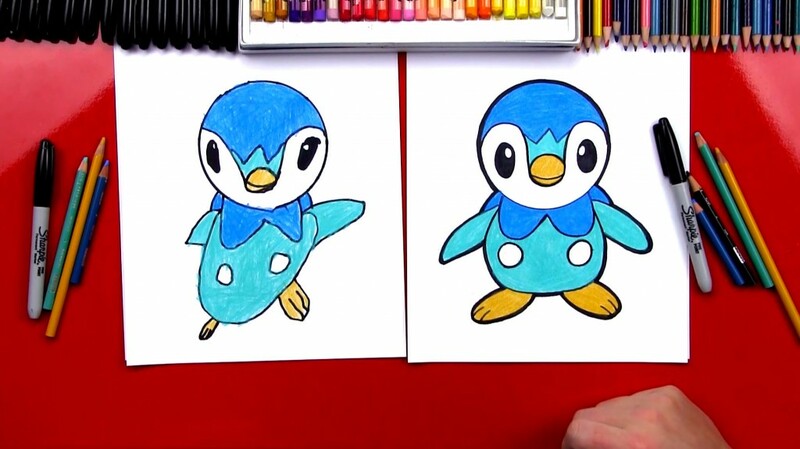 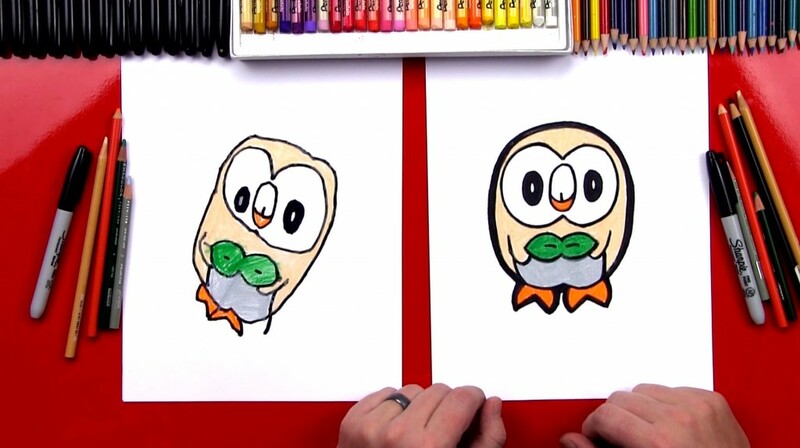 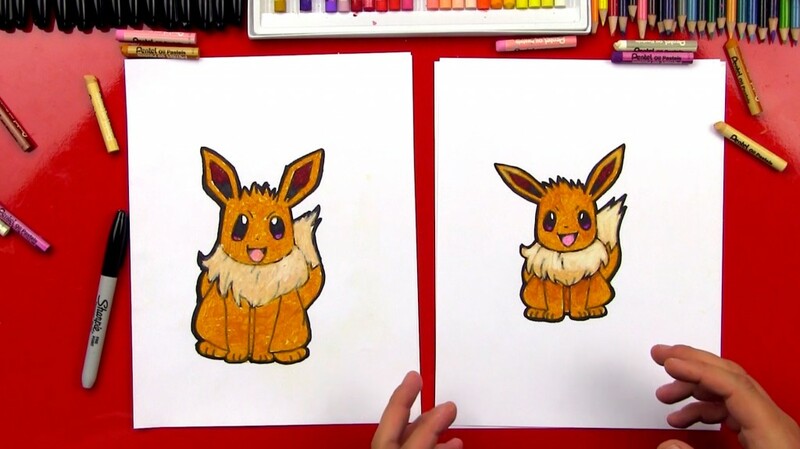 Follow along with us and learn how to draw Snorlax from Pokemon! 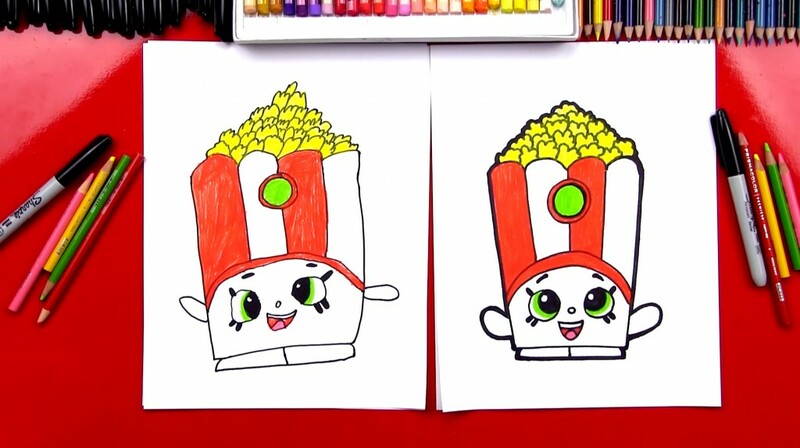 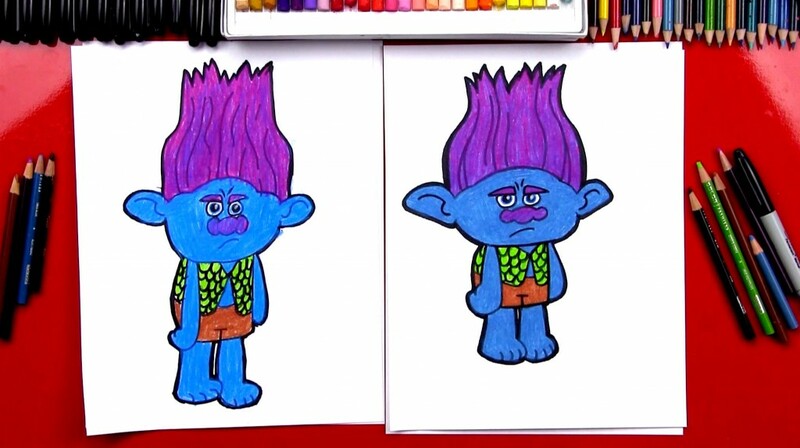 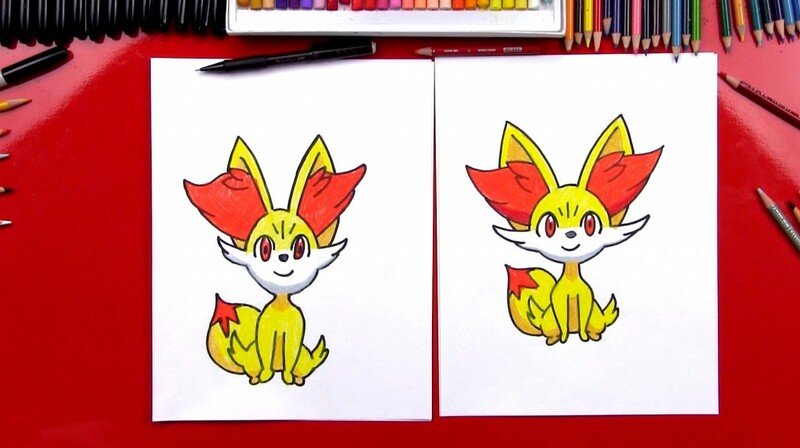 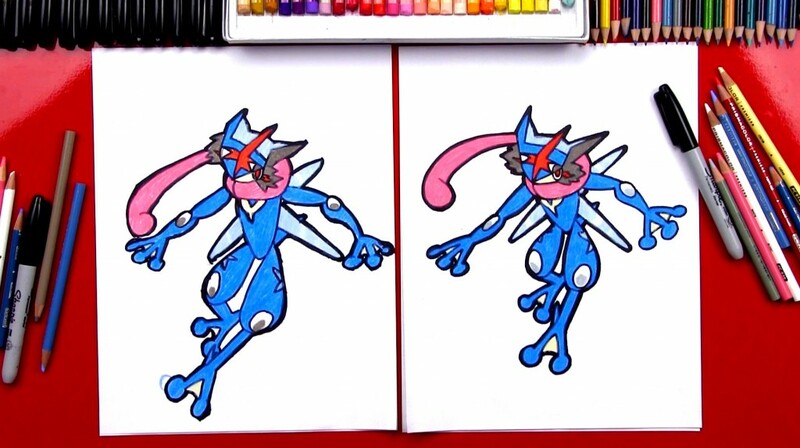 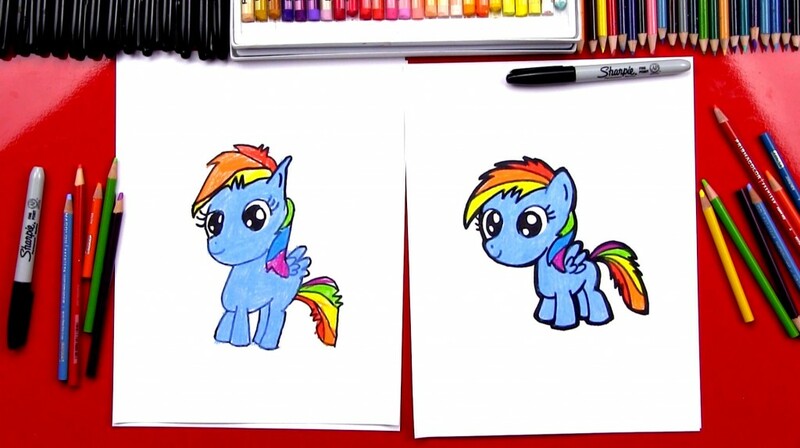 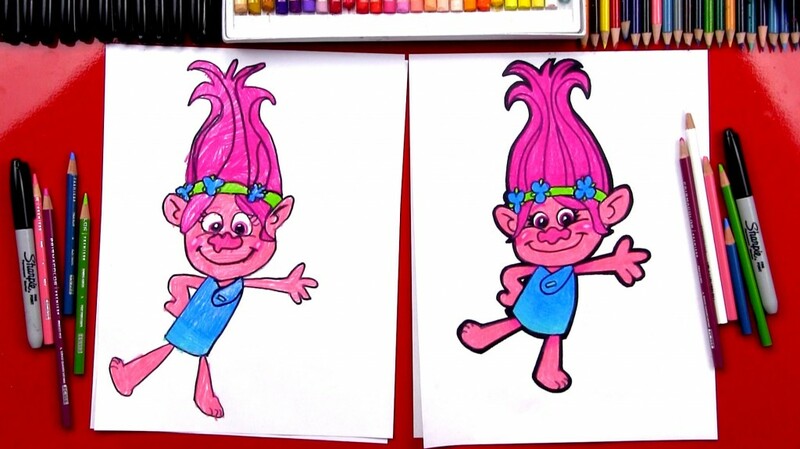 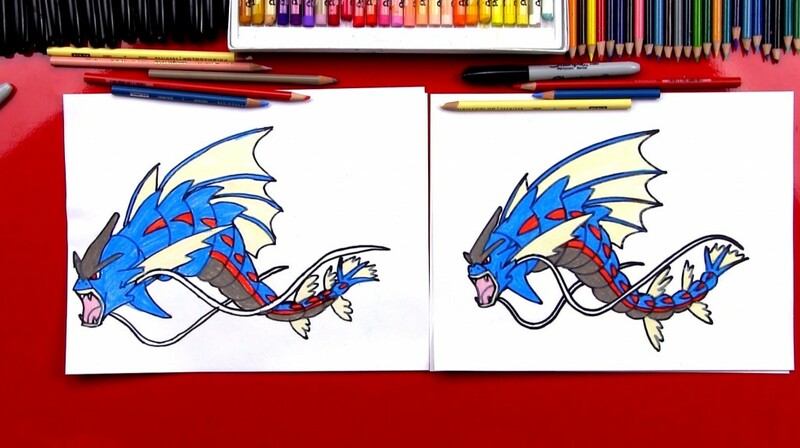 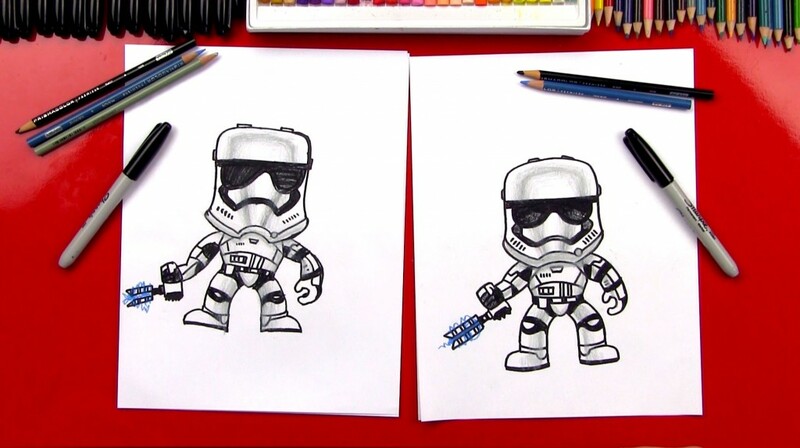 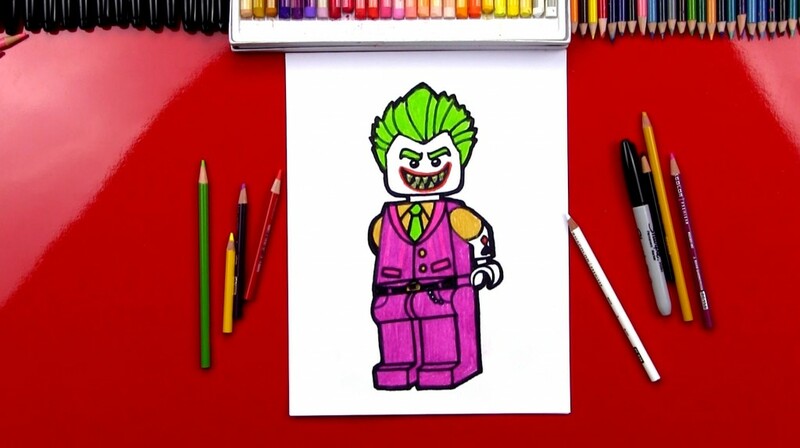 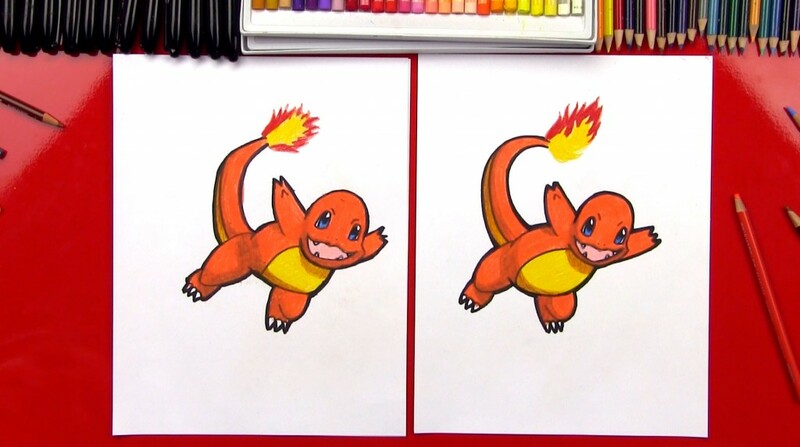 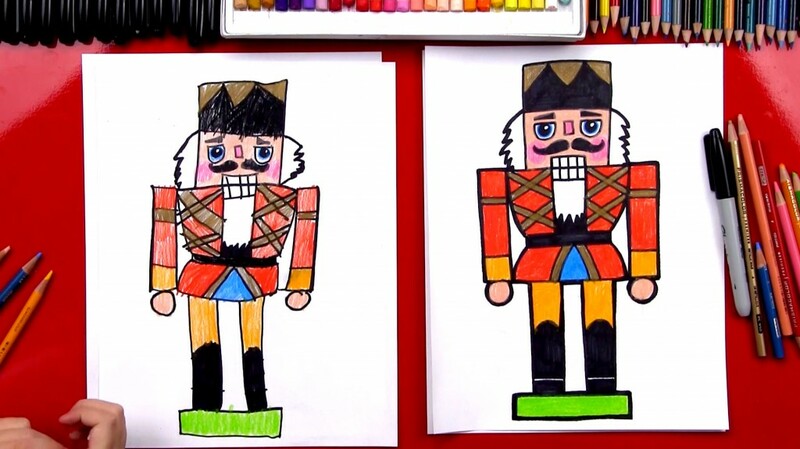 You’ll need your marker, paper, and colored pencils. 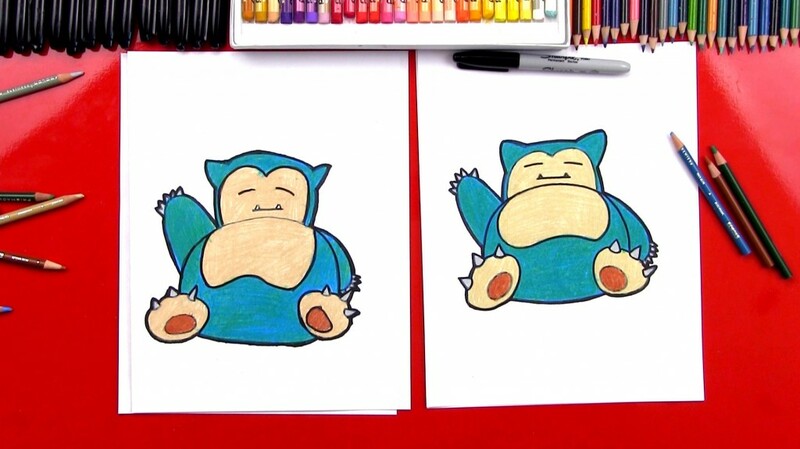 We’re using grey, tan, light brown, blue and dark green to color Snorlax. 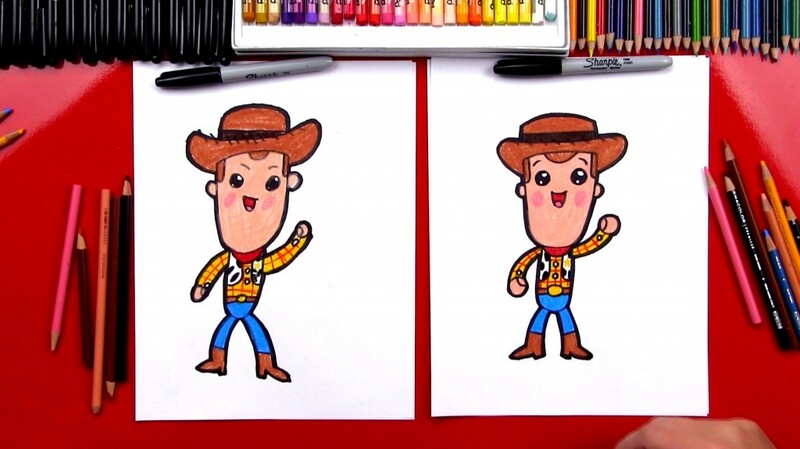 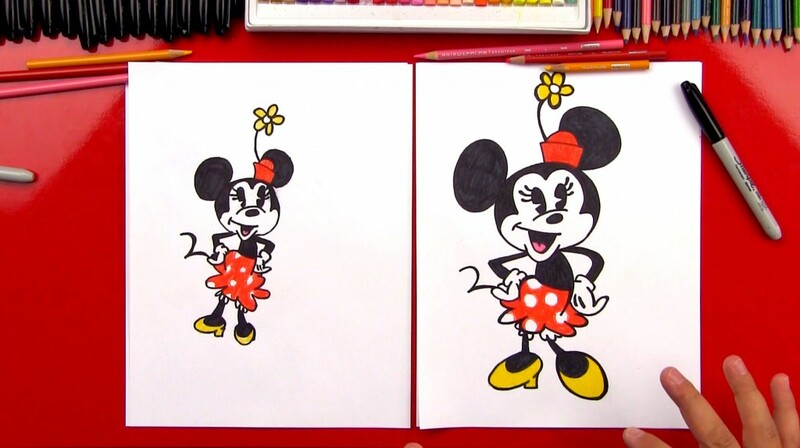 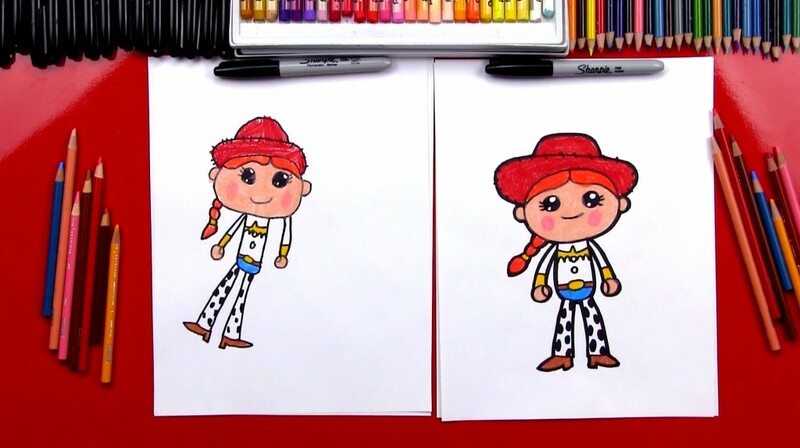 Learn how to draw Minnie Mouse, also check out our fun video on how to draw Mickey. 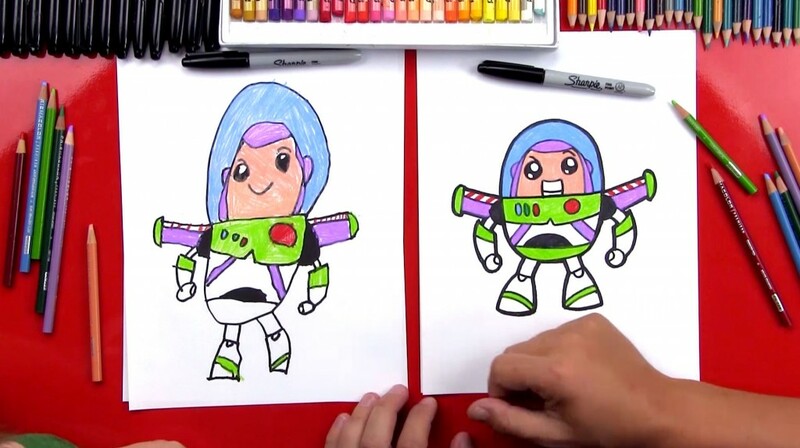 Be careful, you may need to visit Disneyworld after you’re finished with your drawing.